Calling all World Changers, Change Agents, and Change Makers! 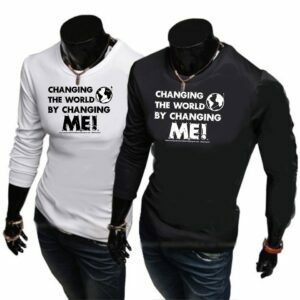 Team Changing the World by Changing Me, #teamCWCM encompasses the overall mission, and is the commUnity connection branch, and brand of GlocalSoul Edutainment. It started with the music and became a movement! “healthy and sustainable collective social change through Individual self transformation”! What are you committed to Changing in the World around you? in order to realize those commitments? 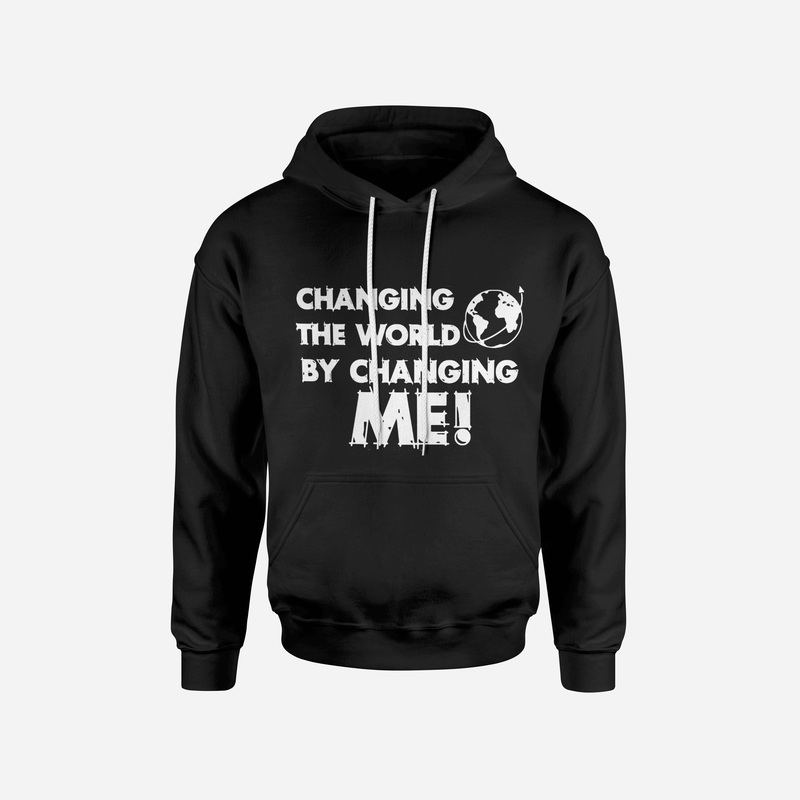 “I’m Changing the World, by Changing Me”! To be in commUnity with other World Changers and to find out what work(s) they are doing in the world, follow us on IG and FB @teamcwcm ! Screen Printed on %100 Cotton! White on Black or Black on White! Includes unlimited streaming of Changing the World by Changing Me via the free Band camp app, plus high-quality download in MP3, FLAC and more. 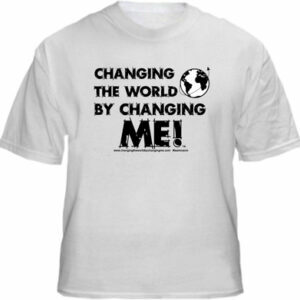 Official #TeamCWCM “Changing the World, By Changing Me” Shirt! GLocalSoul Edu takes many active steps to ensure the absolute safety of your credit card and personal information. We use a fully secured and reputable third party payment processor. GLocalSoulEdu does not keep full credit card information on record. Visit our store to learn more!